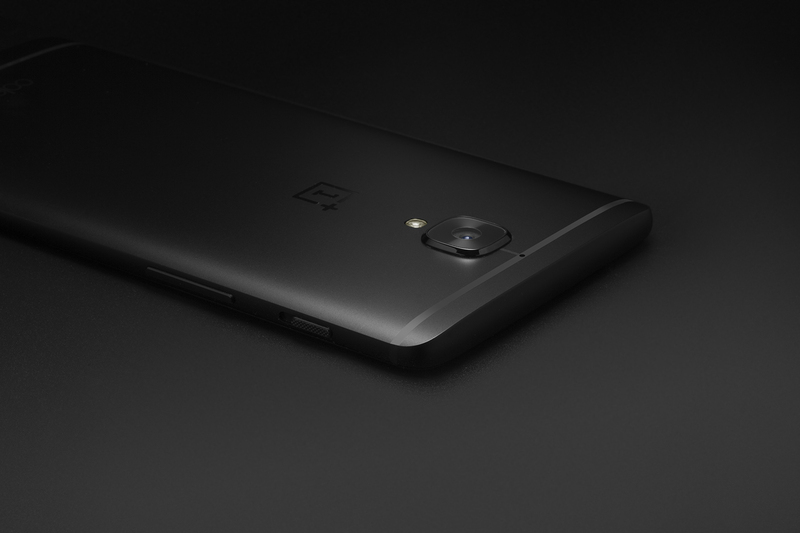 OnePlus 3T Midnight Black | HBX. 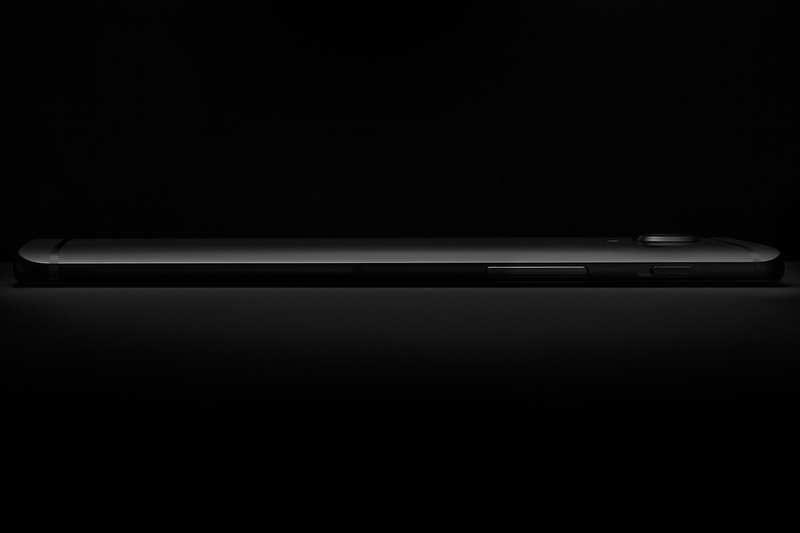 OnePlus 3T Midnight Black” will have an exclusive early drop at HBX, making it the first in the world to debut it. 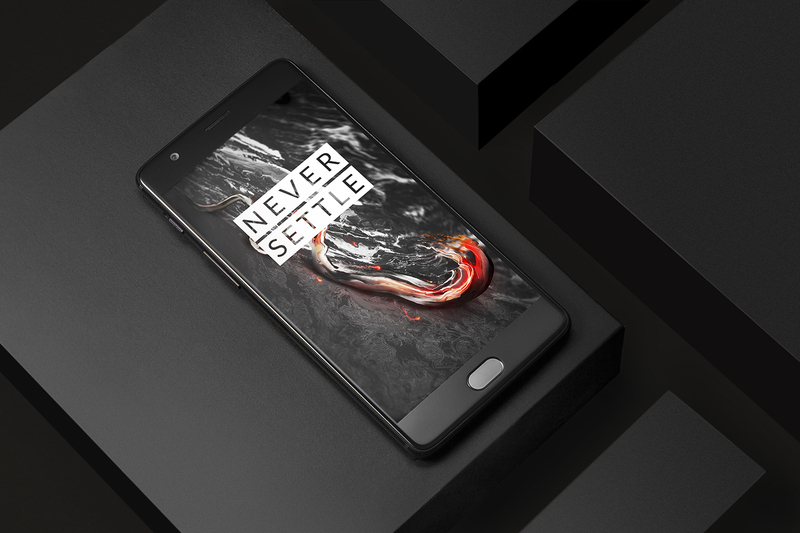 As a response to the high demand and requests from fans worldwide, the brand has worked to develop a sophisticated black version of it’s powerful OnePlus 3T, fusing premium aesthetics with top-tier performance. In line with the company’s “Never Settle” mantra, the new colorway meant meticulous development as the space-grade aluminum unibody underwent over 30 different finishing trials before being perfected. The final product is a triple layer coating, each being 14 microns thick, followed by double sandblasting to maintain its smooth feel in the user’s hand. The last detail is an anti-fingerprint coating, which helps the phone maintain its fresh-out-of-the-box look. For a full list of specs, please visit here. • This item is limited to 1 per customer. 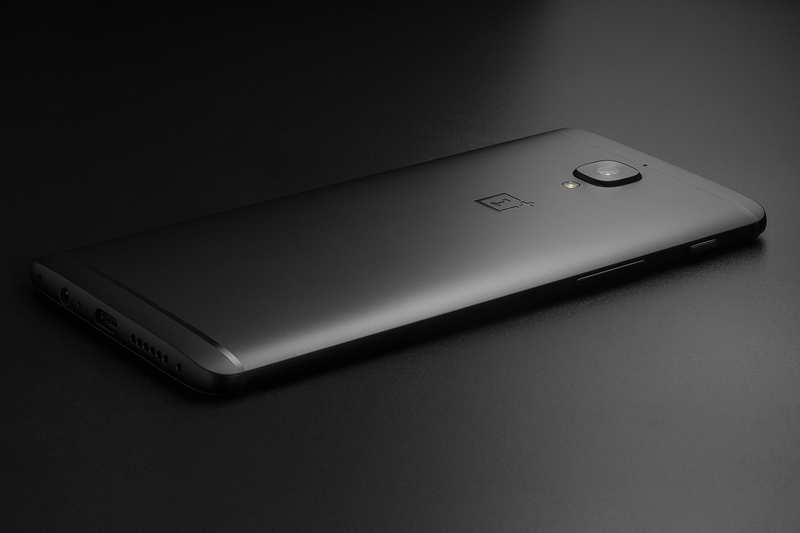 Please note: This item is being sold on behalf of OnePlus. Shipping and customer service for this item will be handled by OnePlus. For more information on OnePlus’ return policy, please visit here.